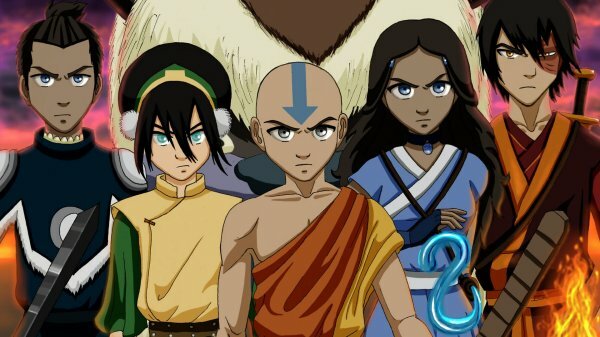 The Most Popular Cartoon Shows | Which One Do You Like The Most? All people of all ages must love to watch a cartoon show. The interesting and funny stories might be one of the so many reasons for why they like it so much. But, from so many cartoons out there, there are some of the most popular cartoon shows where people watch it very often. And here, we have the list that you can see. During the year of 2005 until 2008, this cartoon show was really popular. The show tells the story of a world where the people can manipulate the elements of fire, earth, water, and wind. But, only an Avatar who can master all of those elements. And Aang is the only Avatar left as the others have been killed. But, he just can manipulate the wind element and he needs to learn to master the other elements. And because of his exciting stories and adventure, many people love to watch this cartoon. Of course, Tom and Jerry should be added to this list as it is very popular since the 90’s era up until now. Who does not know about this cartoon? Every people must know it very well especially, the people who were born in the 90’s. 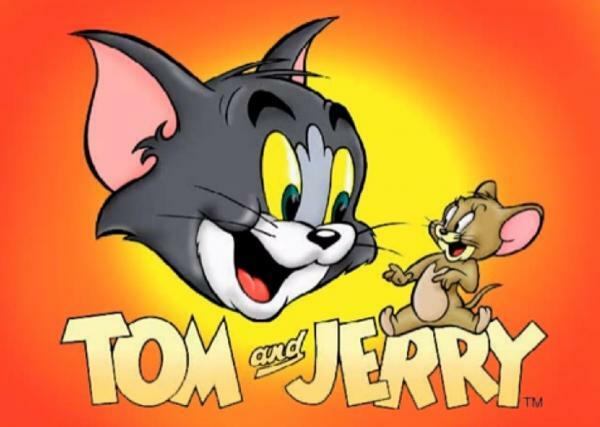 Both Tom and Jerry who cannot get along become an interesting thing to see. They always fight all the time because Tom wants to catch Jerry. But, there will always a lot of funny things during that moments. So, it is not a big surprise if many people love them. The next most popular cartoon show is Looney Tunes. 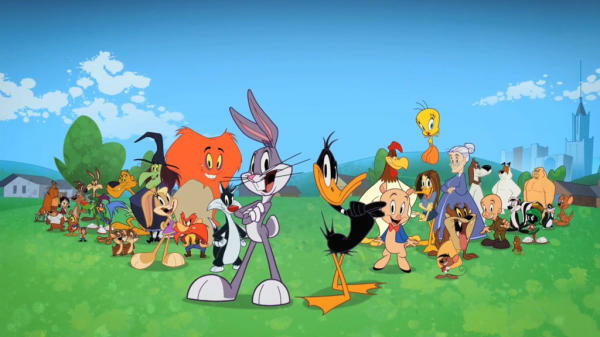 This one can be so popular maybe not only because of its stories but also so many characters that appear in this cartoon show such as Bugs Bunny, Duffy Duck, Silvester and Tweety, and much more. So, there are a lot of different stories that we can see from this cartoon show. That is why a lot of people make this one become one of their favorite up until now although it is an old cartoon already. 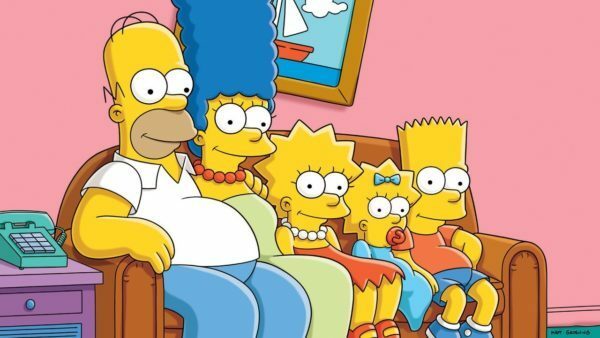 The Simpsons is one of the legendary cartoon show of all time that is still popular until now. That is why we add this one to the list. This family comedy cartoon show is really exciting to watch because it is so funny and entertaining. Although it is a good cartoon, it is not suitable for kids actually as it contains a lot of scenes which only suitable for adults. That is why this one is more popular among adults. The last one is Spongebob Squarepants. This cartoon show is the most popular one right now. 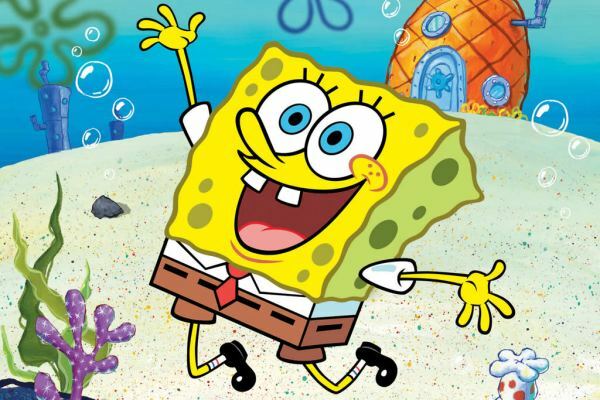 Every people starting from kids, teenagers, and even the adults are loving it so much because the stories of Spongebob and his friends such as Patrick, Squidward, Mr. Krab, Sandy, and Plankton are really exciting to follow. As we know that the under the sea stories are very often to be seen. That is why this cartoon can be so popular. So, which one that you like the most from 5 of the most popular cartoon shows above? You can tell us your favorite one by giving a comment on the comment box below along with your reason why you choose that cartoon. And before we end this article, check out also our article about the differences between anime and cartoon. As we know, many people are still thinking that they are just the same although actually, there are some differences between anime and cartoon. So, do not forget to check it out after this! Vainglory Review | The Best MOBA Game for Mobile!